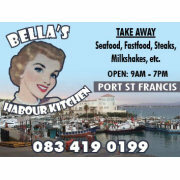 Port St Francis Restaurants - Café’s, restaurants, bars and more! Living is made easy at Port St Francis. A variety of restaurants, all of them overlooking one of the unique features of Port St Francis, give you the opportunity to sit back and enjoy your stay. Watching mechanics and crew working on the fishing vessels, recreational fishermen launching their boats and returning with their daily catches or just enjoying the sun in your face, you are here to relax! 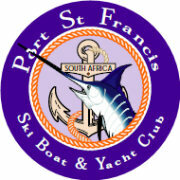 Port St Francis with its choice of café’s, restaurants and bars offers all this and more! During the main holiday season theme evenings, live music and fishing competitions will keep you entertained. This casual dining restaurant offers the best Fish, Chips and Calamari in town, friendly staff and relaxed atmosphere, fireplace for those colder days, big screen TV’s and ice cold drinks, all you need for a fantastic and well enjoyed day out. Have a Tea, Coffee or Cold Drink while you wait for your “Catch of the Day” to be filleted, gazing through the window onto the most amazing rocks and sea, hopefully catching sight of the whales or dolphins at play, almost within reach. Situated at Port St Francis, with spectacular sea views, we offer a variety of Fresh Fish (as long as the catch has been good), Local Calamari, Crayfish, Prawns, Mussels and other Seafood. We also stock Preserves and Pickles, Spices and Sauces, Dips and Chips and even Firewood or Charcoal for that quick seafood braai. Experience the taste of true Local Calamari versus Imported Calamari, watch the cleaning process and learn more about the fascinating Chokka Industry by booking a Calamari Tasting. For a quick snack or lunch without the formality of a restaurant, Bella’s harbour Kitchen is the place to be. Simply relax and enjoy your meal while watching workers on the boats and around the harbour. 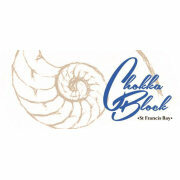 The restaurant sits high above the activities of the working harbour, with unimpeded views over the fleet of chokka boats in the harbour and over the bay of St Francis, with fireside dining for those cold winter days and nights! 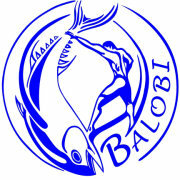 Specialising in seafood, however, there is something on the menu to suit everyone’s taste. Friendly and unobtrusive service! 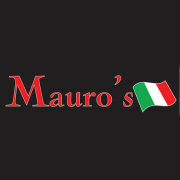 Mauro’s Restaurant offers superb Italian cuisine in a magical setting situated overlooking the Port . 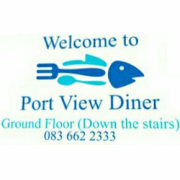 Situated on the ground floor next to the Ships Bell swimming pool, Port View Diner offers a wide selection of meals, including breakfast. Live music, slot machines in the bar and good conversation! Sit inside or out on the square overlooking the mooring basin and enjoy the tranquil views. 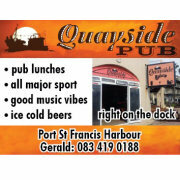 In need of an ice-cold beer, a tasty pub lunch or want to watch the game, then visit Quayside Pub, down on the harbour opposite NSRI, for a relaxed atmosphere, good music and interesting conversation. The Ski Boat Club has been renovated and can now comfortably seat 140 people. The beautiful club, overlooking both the working and the recreational harbour is the ideal venue for weddings, birthday parties and social get-togethers. 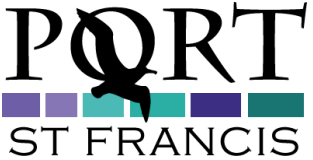 It is also equipped to be used for conferences, presentations and meetings. The club has a full bar, indoor braai and kitchen. It also boasts a huge open deck with benches, tables and umbrellas, overlooking the Port and the Bay. Many sunny afternoons will be spent here!